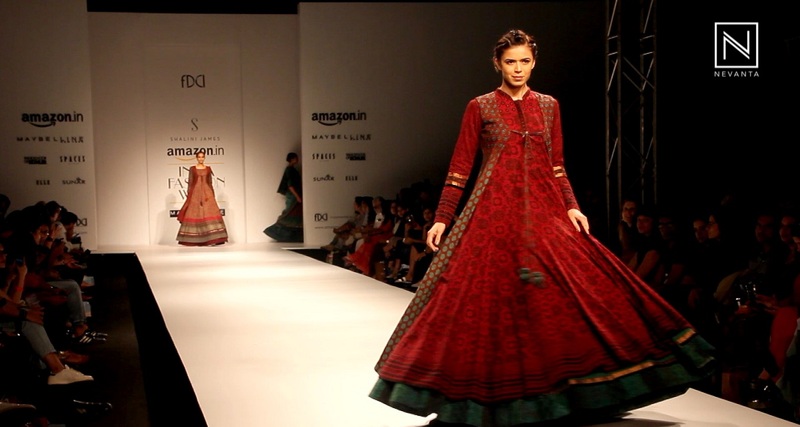 Here's a colourful treat for all the ethnic apparel lovers in the fashion boulevard! 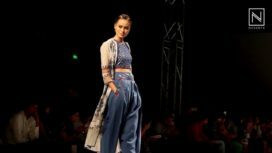 Fashion designer Shalini James introduces to you a rich festive compilation at AIFW SS'16 which is a collage of various Indian textiles, shade cards and craftsmanship. 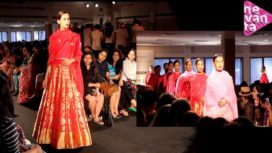 Layered desi skirts, floor length ethnic jackets, kotis and sarees depicting age old prints and motifs from the northern and southern parts of India form the range. 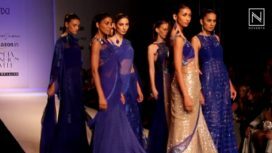 Get set to celebrate this festive season with Shalini's blissful desi line!